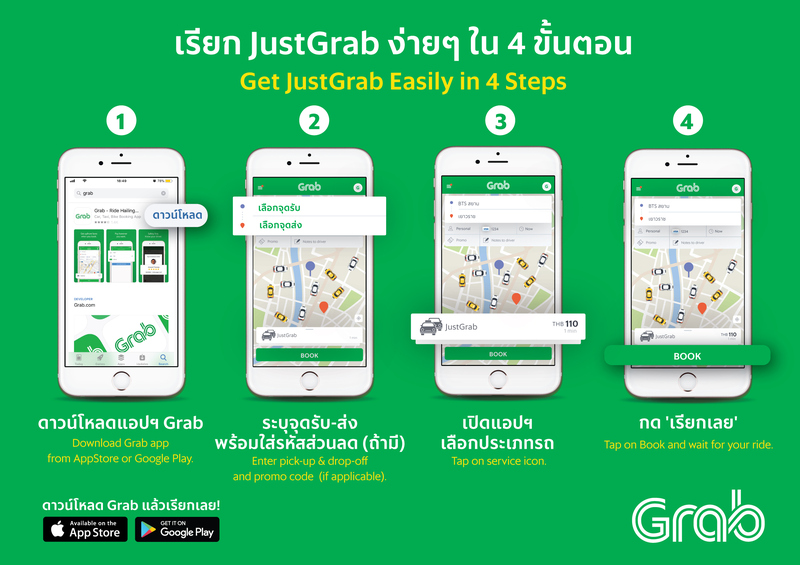 Don’t forget to use Grab this Songkran when you travel to enjoy your holidays in Bangkok! When you choose pick-up/ drop-off from/ or to Wat Pho, Wat Arun Ratchawararam, Wat Kalyanamitr, Wat Prayurawongsawas and ASIATIQUE The Riverfront. For new users only. Limited Redemption Daily! For all users. Limited Redemption Daily!